The first annual Aidan’s Ride Virginia took place in Waynesboro, Va. on 7/15/17 and was hosted by The Heritage. The sound of over 125 bikes echoed off the Blue Ridge Mountains with riders coming from as far as Atlanta Ga. and Brooklyn, NY. 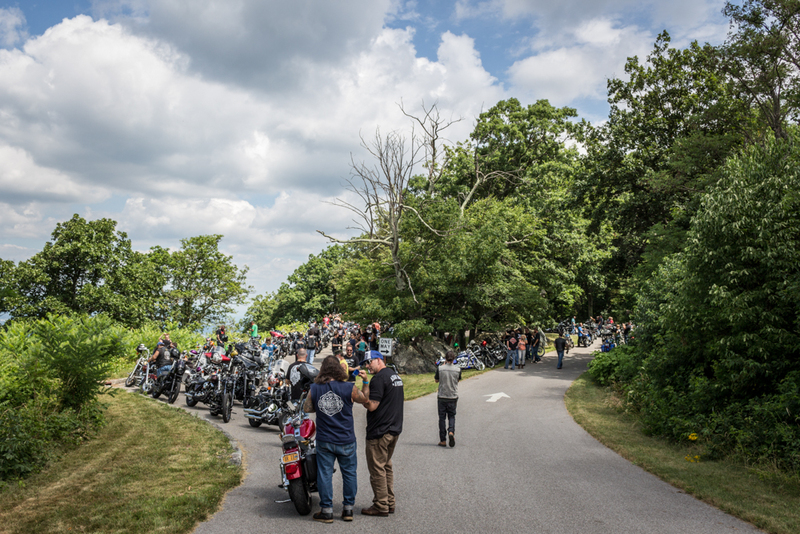 The route took riders over the scenic Blue Ridge Parkway which begins right outside of Waynesboro. Aidan’s Ride takes place across the country in many states with the goal of raising awareness of Adrenoleukodystrophy (ALD), advocate ALD screenings in newborns, and to fund research for the treatments and therapy of those with the disease. The inaugural Aidan’s Ride Virginia managed to raise over $10,000 with all proceeds benefiting the Aidan Jack Seeger foundation. A ride through the “mountainside” followed by good food and various raffle drawings led to a very successful fundraiser.